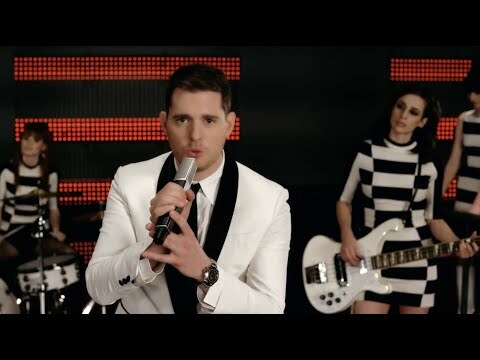 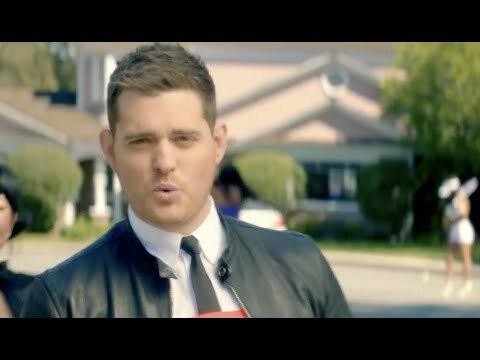 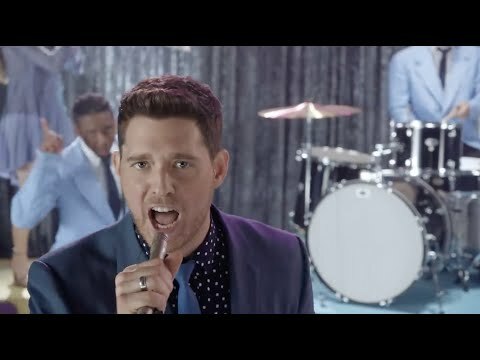 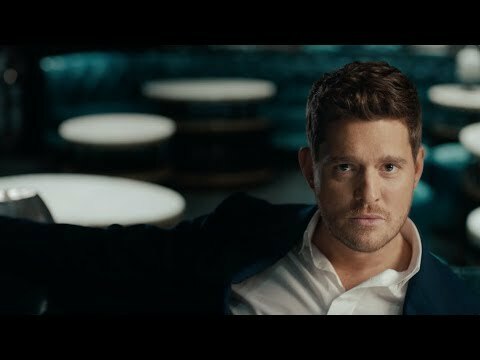 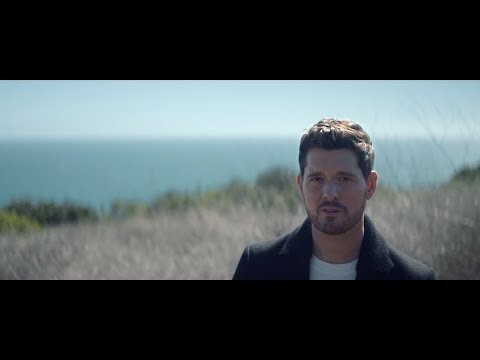  Michael Bublé - Tour Announcement: London, UK @ Hyde Park on July 13, 2018! 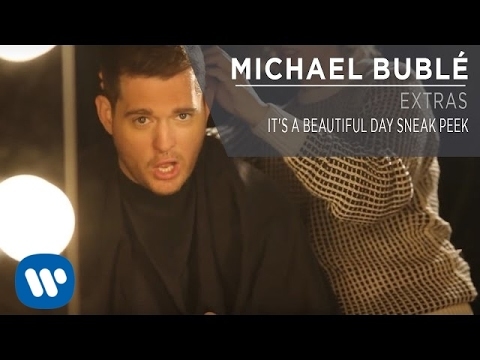 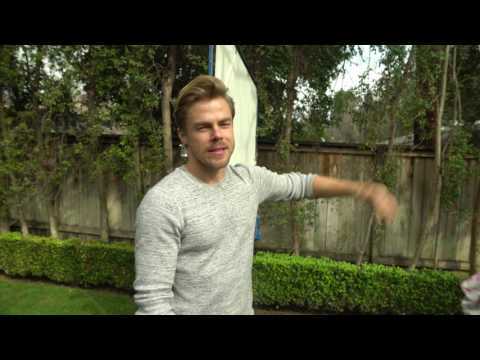 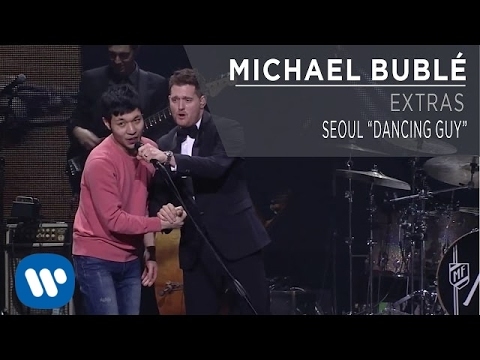 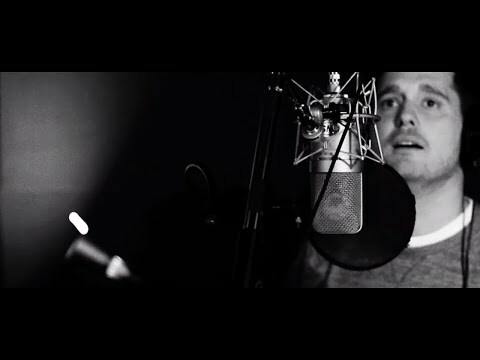 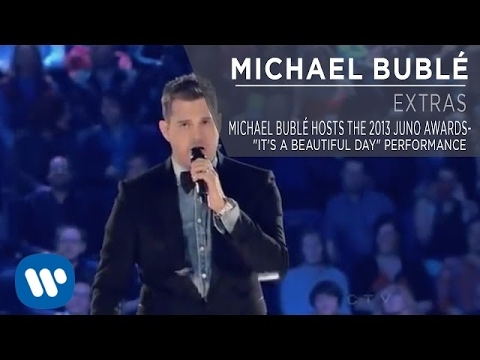 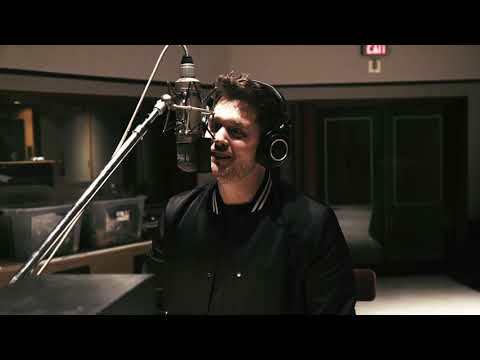 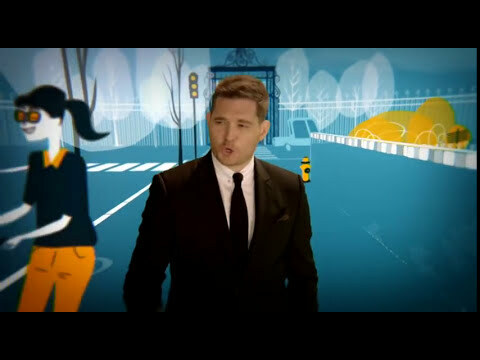 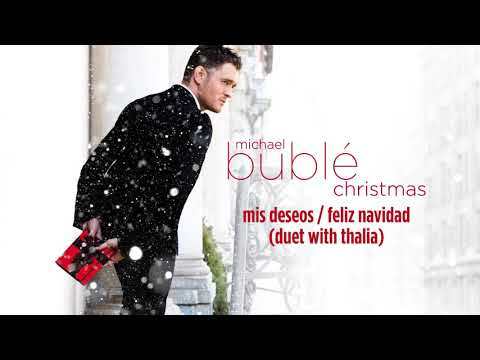 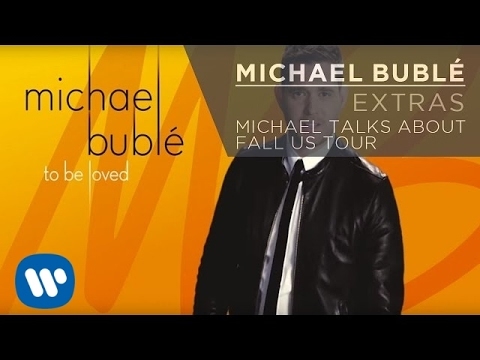 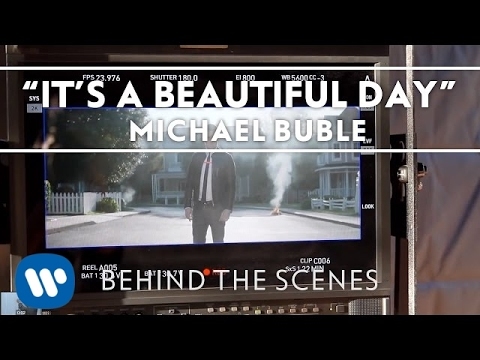 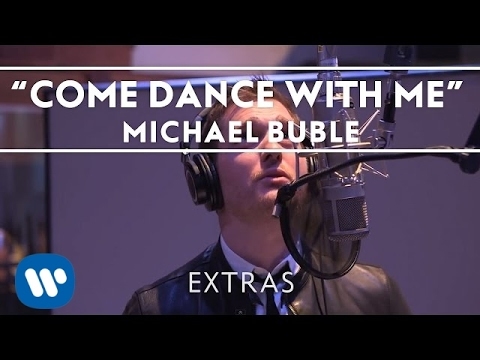 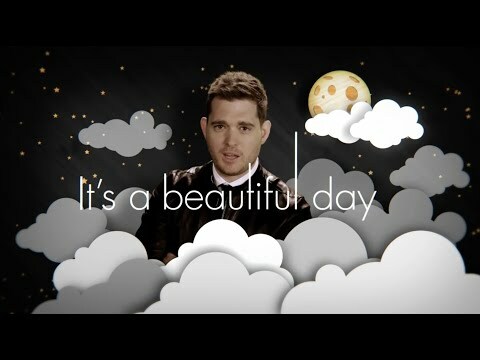 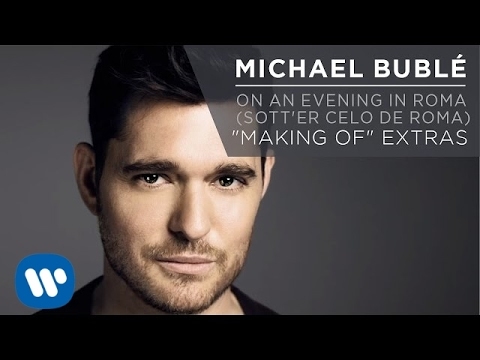 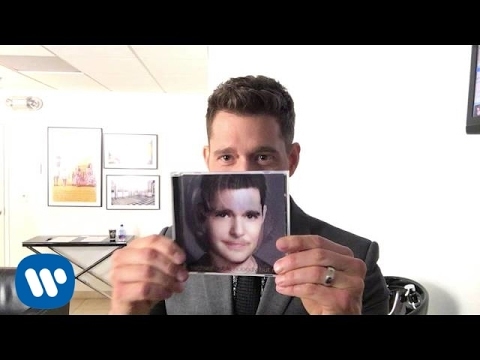 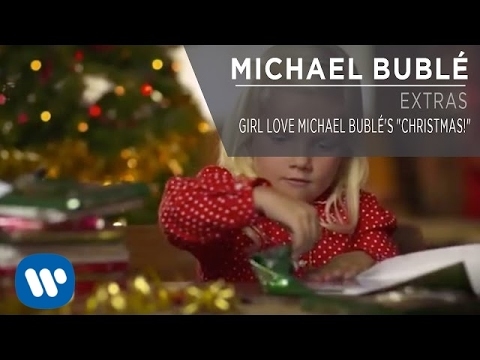 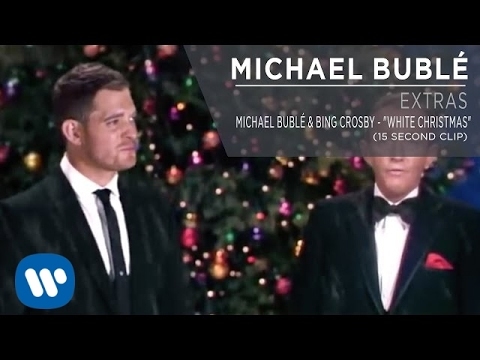 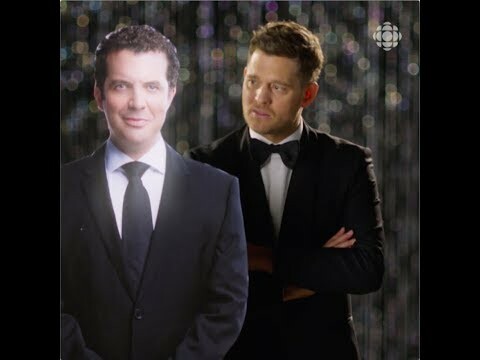 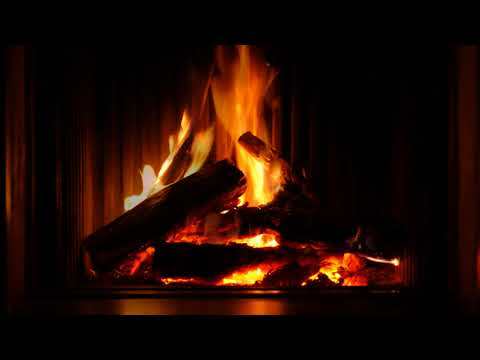 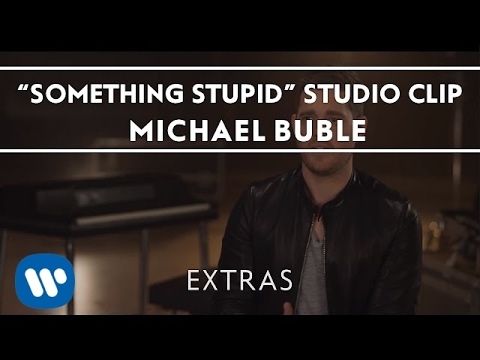 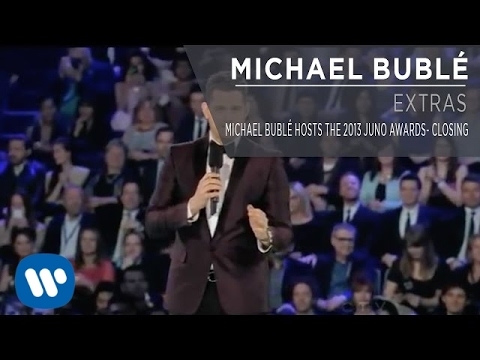 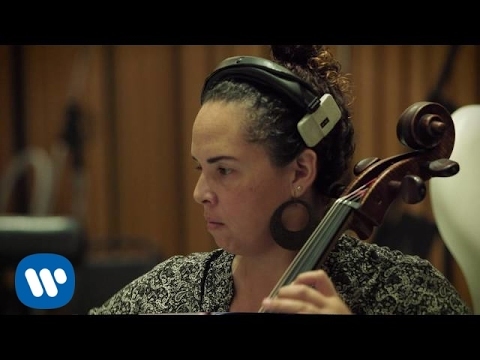 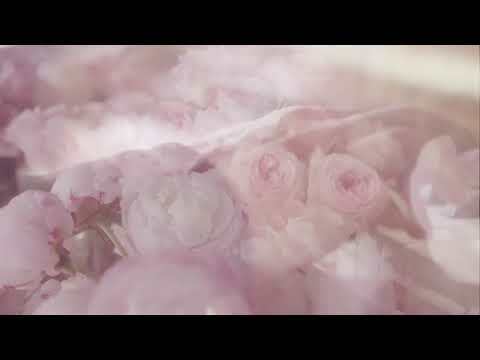 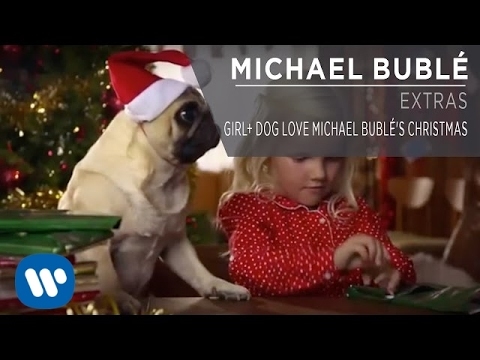 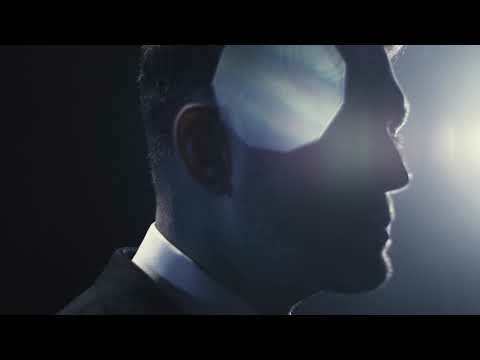 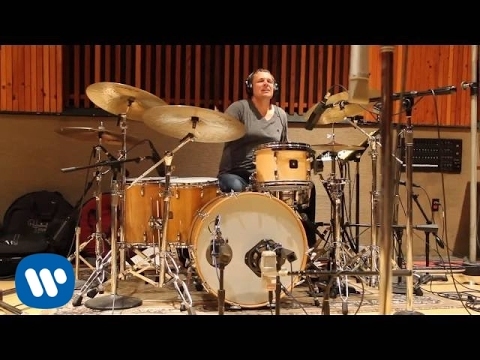 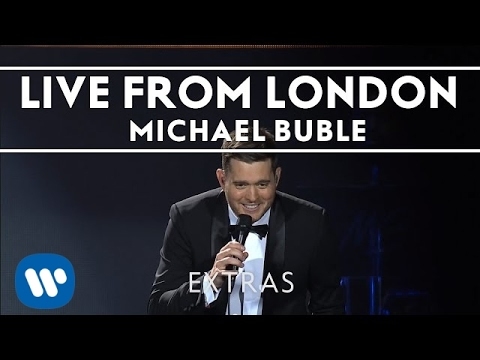 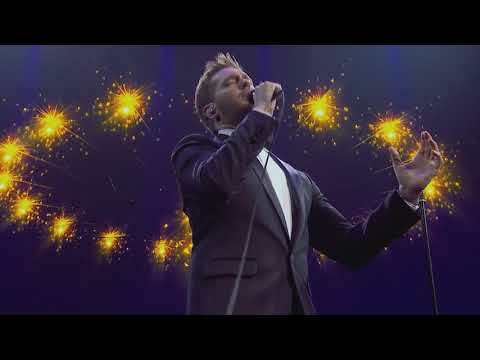 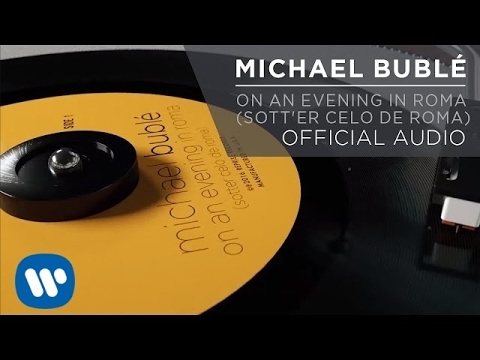 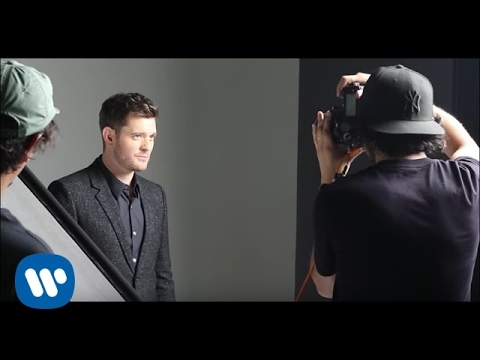 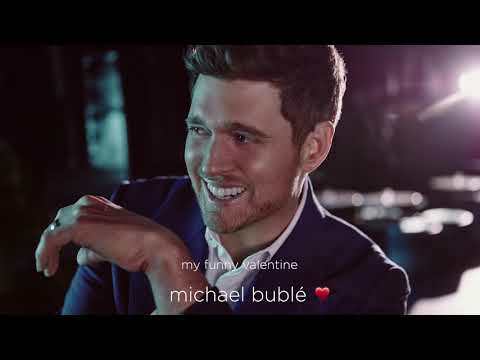 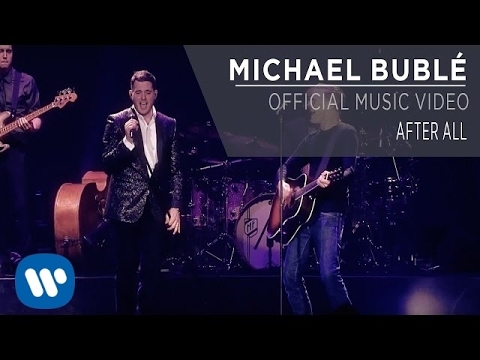 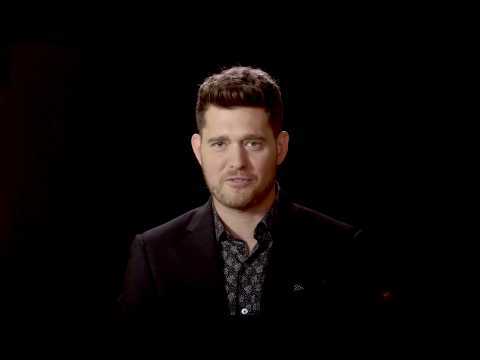 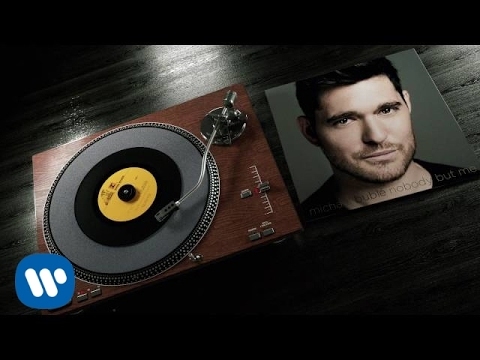 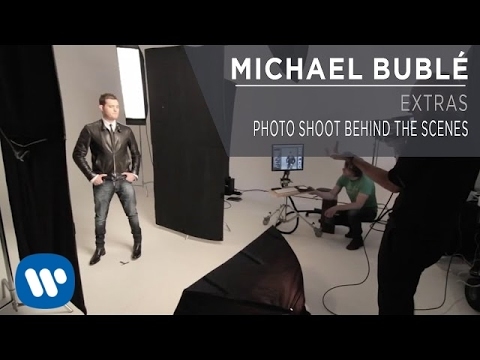 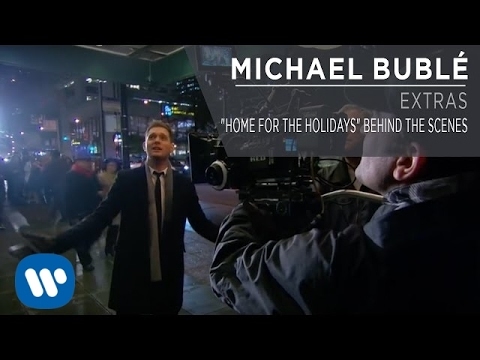 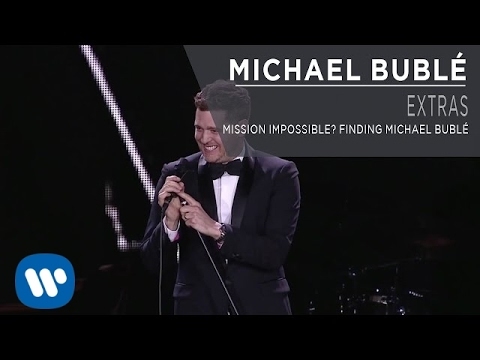  Michael Bublé - 2014 Holiday Greeting! 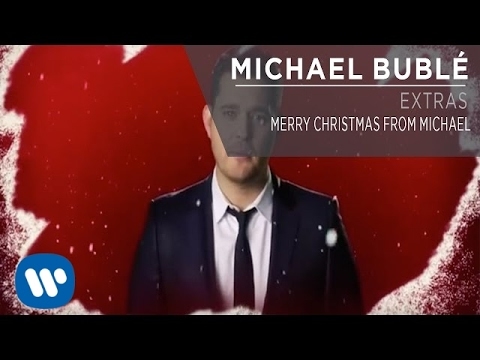 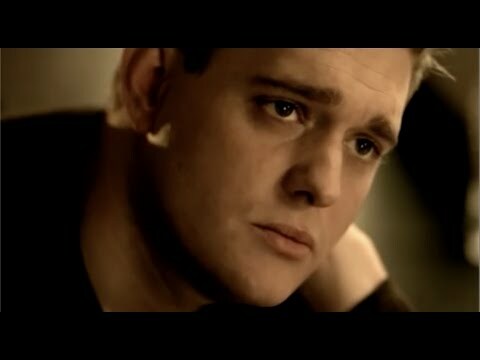 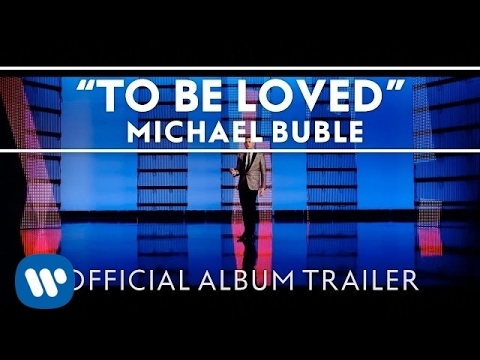 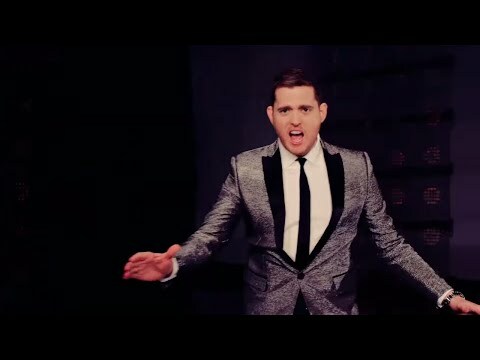 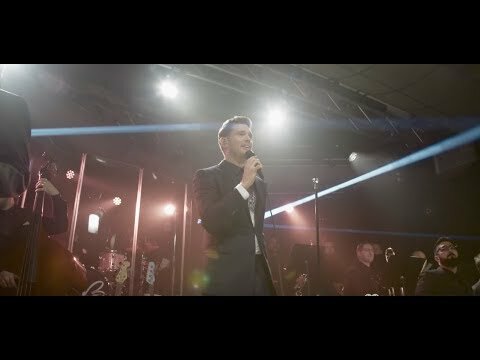 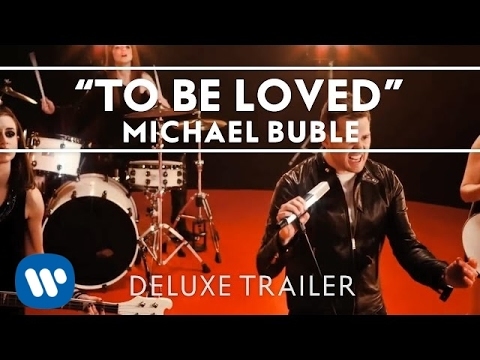 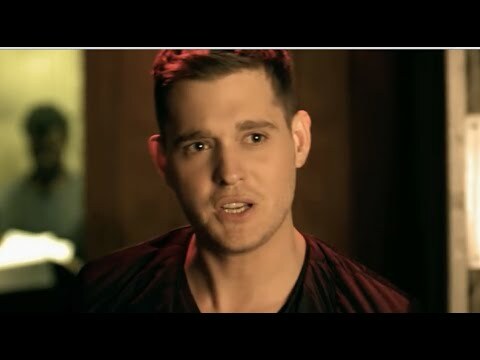 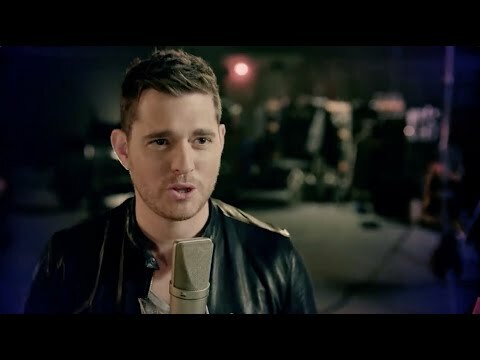 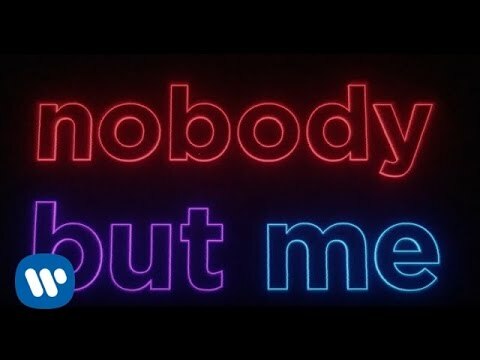 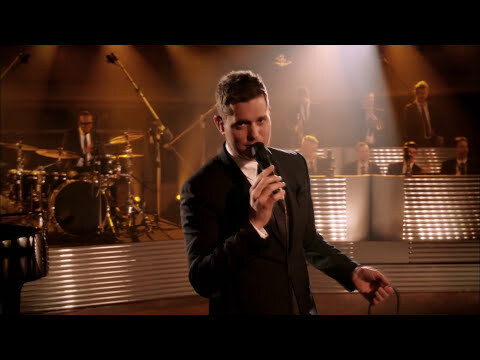  Michael Bublé - "Who's Lovin' You"
 Michael Bublé - Making the Album "To Be Loved"
 Michael Bublé - "To Love Somebody"
 Michael Bublé - "You Make Me Feel So Young"
 Girl Love Michael Bublé's "Christmas!"